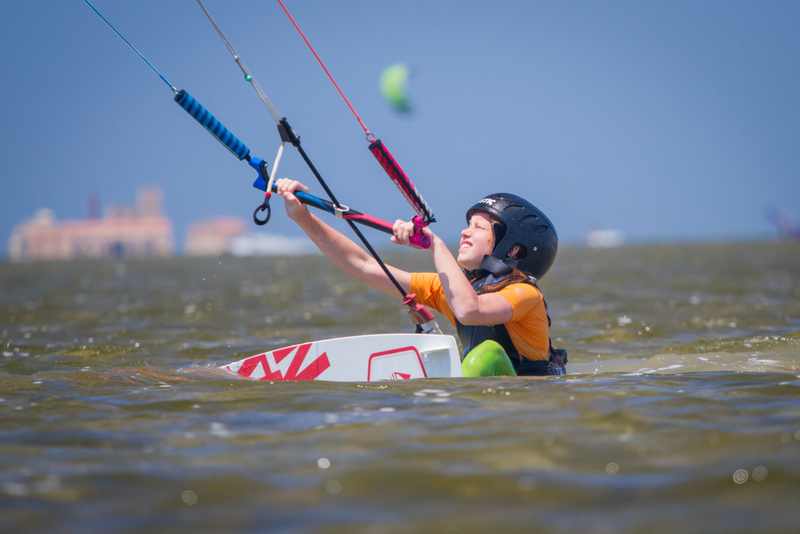 Kiteboarding / kitesurfing lessons for beginners and advanced kiteboarders. Kitesurfing Center in Lo Stagnone offers the best conditions for beginners and freestylers thanks to its shallow and flat water lagoon. The spot is located by the shallow but large lagoon near Trapani (Sicily, IT) so there was no deep water what’s a great option for beginners. 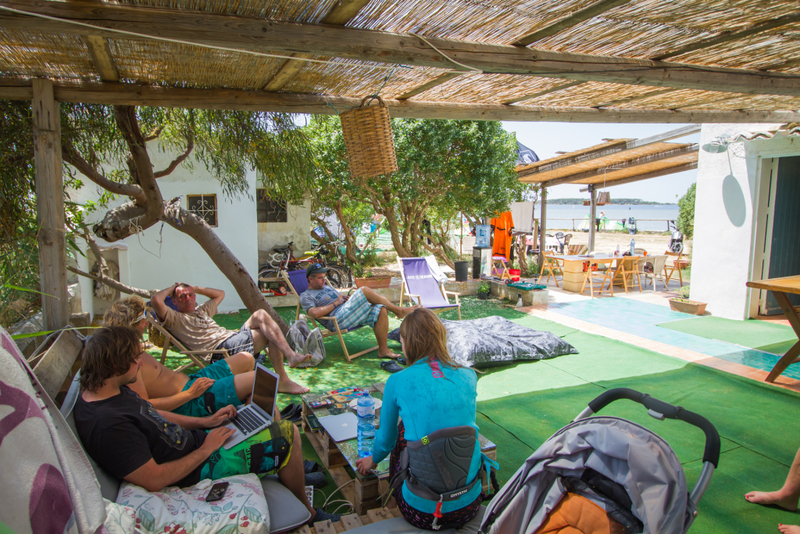 The spot was well equipted by latest kites, boards and everything you need for the kiting. Everybody would have a great background there. Iggy is a pro instructor with, the whole course he had smile on his face and calmly interacted in every situation. He explained everything and learning from him was easy-to-follow. I did a great progress and started to ride within the first day of the course. The second day was about riding, upwind riding and turning. I had an amazing kite experience and every single day I made an improvement – not because i would be talented, but because Iggy is a great kite instructor – he was always willing to answer any questions I had and his optimism kept me going even if I felt it wouldn’t be possible. The whole course was led very professionally with an emphasis on safety and also the overall atmosphere was always relaxed and fun. I admire the patience Iggy had with me and I would recommend him to anyone who wants to learn kiteboarding in no time. From scratch to level 3, I made a big progress in one week, with instructor Iggy. Teaching in English was perfect. I have particiated kite course at Sicilia with Kiteseason kiteschool. They provided excelent service and transfer of knoledge from instructur to me, that I was kiting second day. I would like to return soon for fun and to enjoy new knowledge.